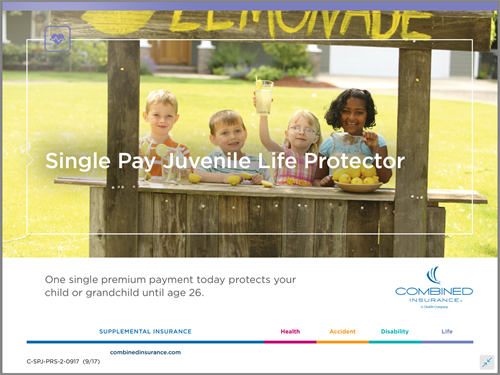 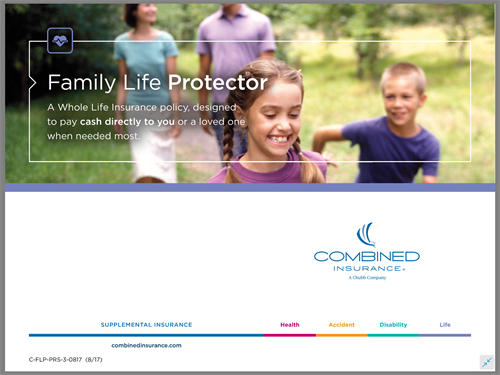 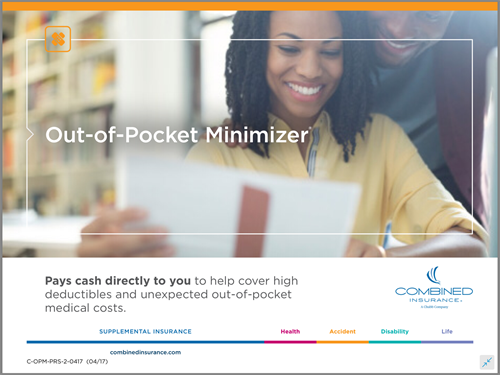 Combined Insurance is a leading provider of individual supplemental accident, disability, health, and life insurance products. 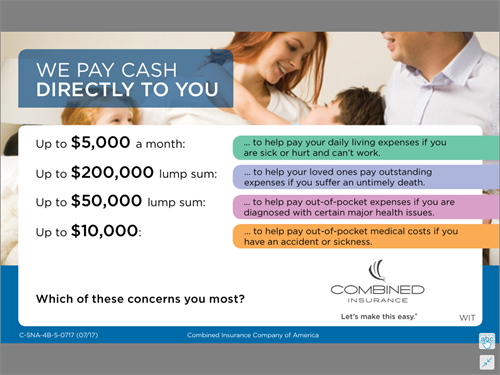 With a tradition of nearly 100 years of success, Combined Insurance is committed to making the world of supplemental insurance easy to understand. 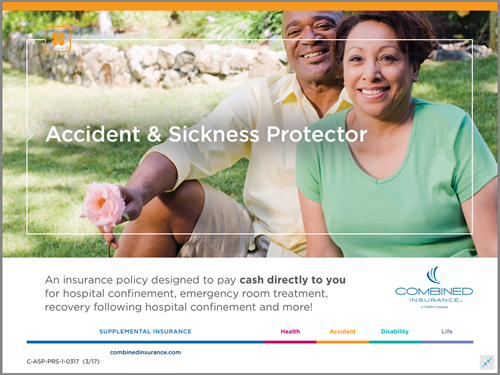 The company has an A+ rating by the Better Business Bureau and is one of Ward’s Top 50® Performing Life-Health Insurance Companies. 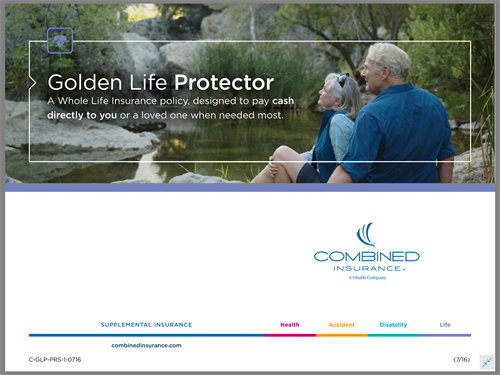 Local Account Executive, Nathan McKone, is a multiple Grand Diamond award winner and has received numerous awards for quality business. 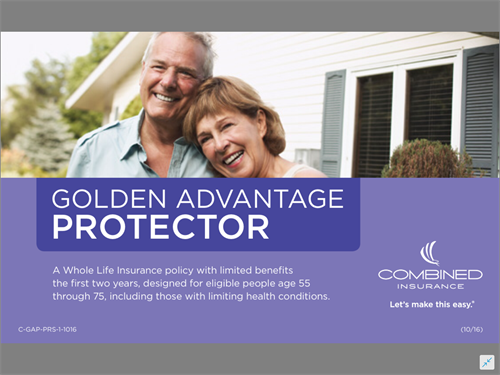 He will work closely with you to find a plan that fits your needs as well as be there when you have questions or need help filling out any paperwork. 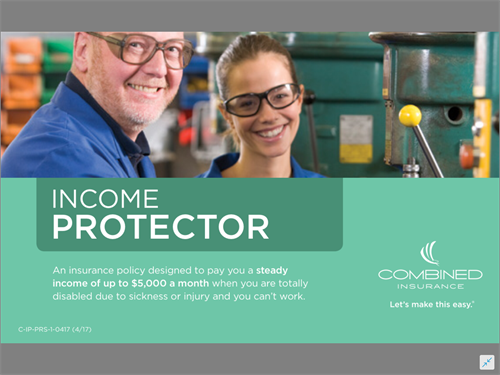 Give Nathan a call if you are looking for additional coverage for yourself or are looking to provide voluntary benefits for your employees. 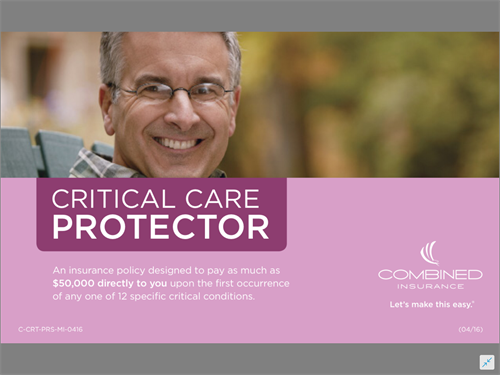 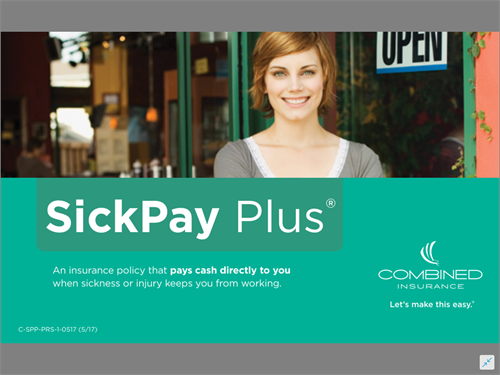 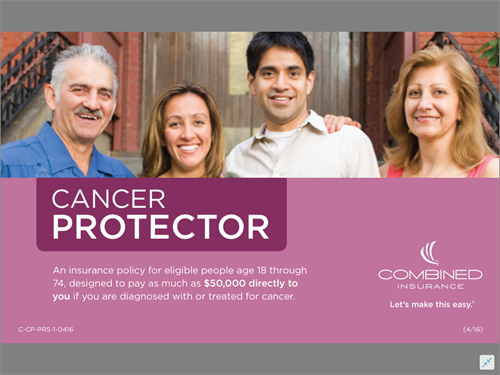 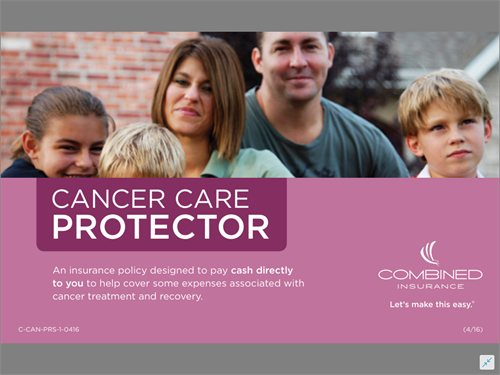 Coverage for your employees - at no cost to you!